Located in the Rice Village on 2521 University Blvd, The Chocolate Bar Houston offers a lot of fun as well as customized experience for your kid. It offers parties where your kids get a chance to make their own chocolate bar, popularly known as the “make your own chocolate bar” party. Children can make large chocolate bars up to a Hershey’s bar size. While in the bar, you kids can also add some toppings to their chocolate. 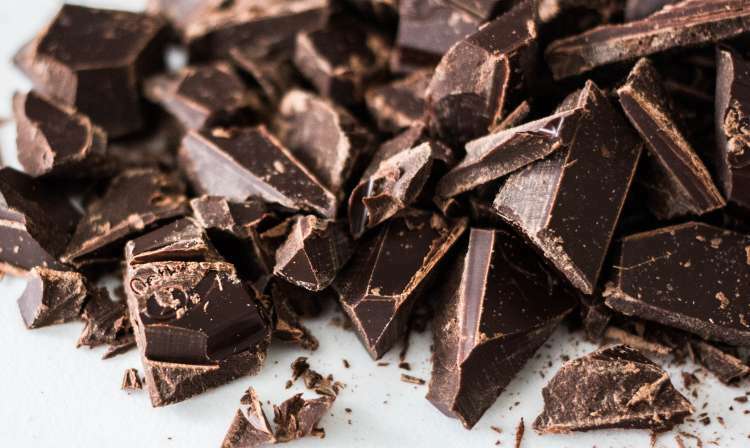 In addition to having to make their own chocolate bar, the Chocolate Bar also gives your kids some ice cream as well as a free drink to accompany the chocolate bar they made. In total, with the tax included, the event cost about $12 USD per head. At the same venue, Kid Fun recently held an event, and it was filled with fun and blast. According to those who have been to the location, it is highly recommended that you try to keep your group size down. My recommendation would be an average of 20 to 30 people in total. Taking a larger group to the event would be time-consuming and even take longer wait time. In addition, a smaller group is manageable in an event with several other groups of families. The first thing you are supposed to do on arriving at the venue is checking in your entire group. In the next step after check in, your kids are provided with a form which they fill out what they would need for their chocolate bar. They get to choose the type of chocolate to use, ranging from milk to white and dark chocolate. Also, they also get to fill out their preferred toppings, choosing from a wide range of candies as well as nuts among other toppings. Once you have completed filling out the forms, chocolate is melted in the back area before being brought to your table in the form of a mold. This is where your kids get the chance to add the toppings, after which the bars are taken to the freezer so as to accelerate the set time. Besides the chocolate bar Houston and the Kid Fun options, there are also numerous other event and party options available for everyone. However, my best experience at the venue was the chance to make my own chocolate bar with my kids. I, therefore, found it necessary to share the experience with you. You can do a quick research and find out more regarding their parties and events.